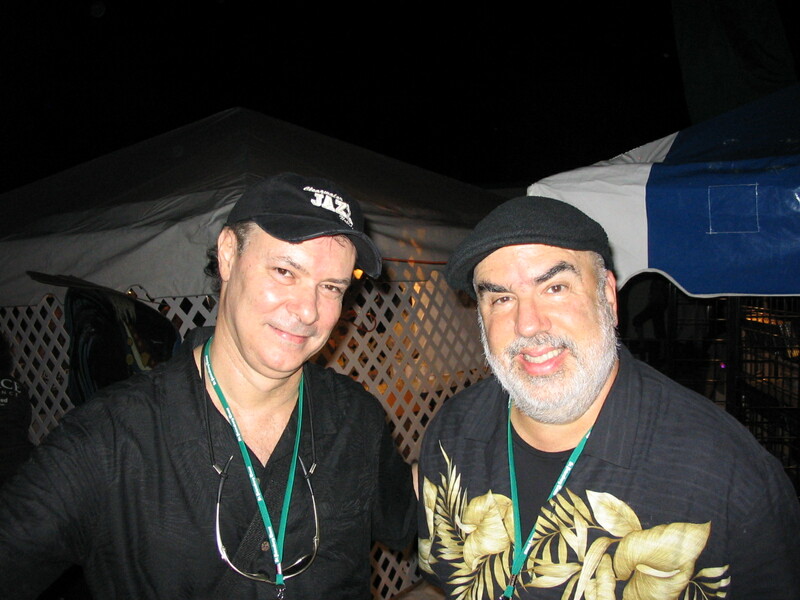 Stuart enjoying a nice chat with the amazing Randy Brecker at Clearwater Jazz Fest in Florida. 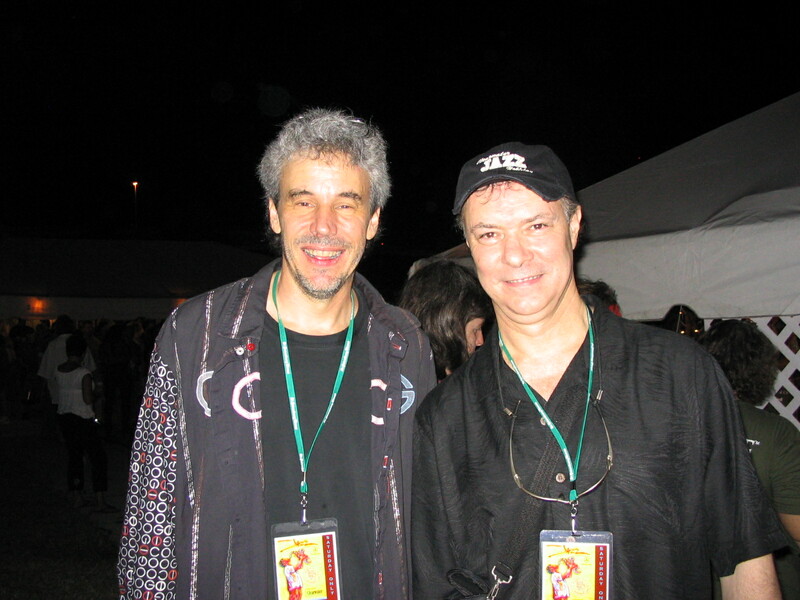 Stuart after show photo with fantastic saxophonist Gary Meek at Clearwater Jazz Fest in Florida. 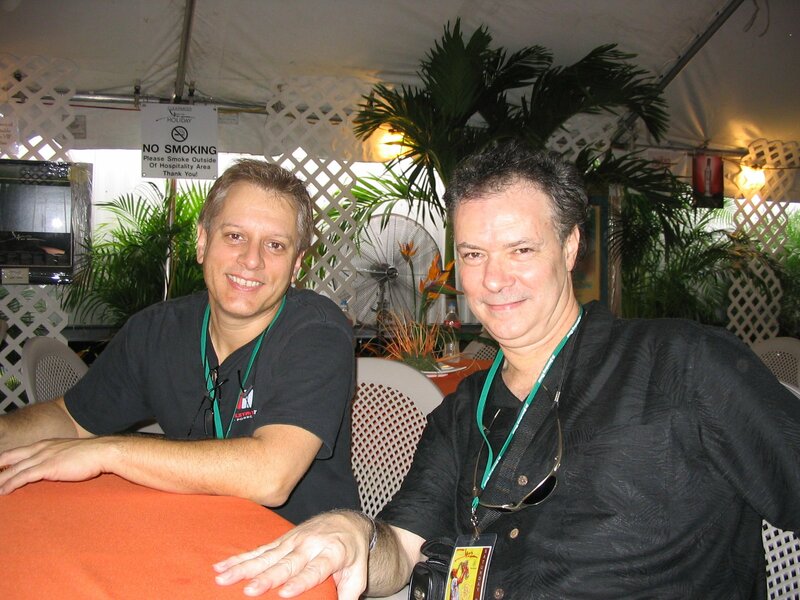 Stuart hangin’ with Dave Weckl backstage at Clearwater Jazz Fest in Florida.